An award-winning novel powerfully re-imagines a childhood in the spotlight of history, politics, and destiny. Montreal 1976. A fourteen-year-old girl steps out onto the floor of the Montreal Forum and into history. Twenty seconds on uneven bars is all it takes for Nadia Comaneci, the slight, unsmiling child from Communist Romania, to etch herself into the collective memory. The electronic scoreboard, astonishing spectators with what has happened, shows 1.0. The judges have awarded an unprecedented perfect ten, the first in Olympic gymnastics, though the scoreboard is unable to register anything higher than 9.9. 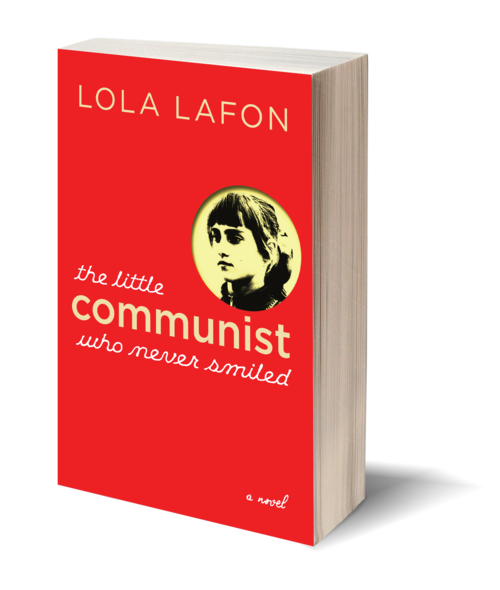 In The Little Communist Who Never Smiled, Lola Lafon tells the story of Comaneci's journey from growing up in rural Romania to her eventual defection to the United States in 1989. Adored by young girls in the west and appropriated as a political emblem by the Ceausescu regime, Comaneci's life was scrutinized wherever she went. Lafon's fictionalized account shows how a single athletic event mesmerizes the world and reverberates across nations. 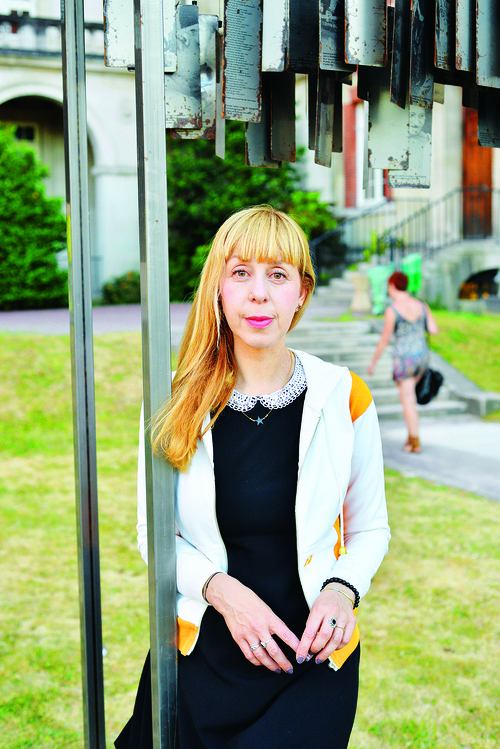 Lola Lafon is a bestselling Paris-based novelist and musician. The author of three previous novels, Lafon was born in France and grew up in Sofia and Bucharest. The original French edition of The Little Communist Who Never Smiled won ten prizes. She lives in Paris.